Join this vibrant group of lifelong learners in their support of knowledge, community, and Brandeis University! 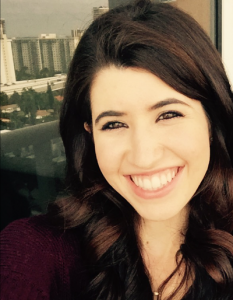 If you have questions, please feel free to reach out to our membership VPs Lois Feldman at feldman_lois@bellsouth.net or Adele Linn at ladybugal1935@gmail.com. 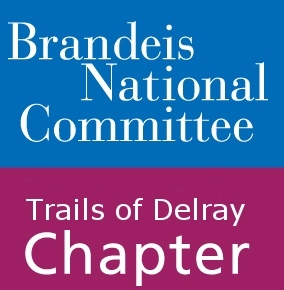 © 2015 All Rights Reserved, Trails of Delray Chapter of the Brandeis National Committee.